We all know using your phone while driving is dangerous. Any distraction can be deadly behind the wheel, and that’s why more and more companies are simplifying the apps that tend to be used on trips. And one of the latest to join the club is Spotify. 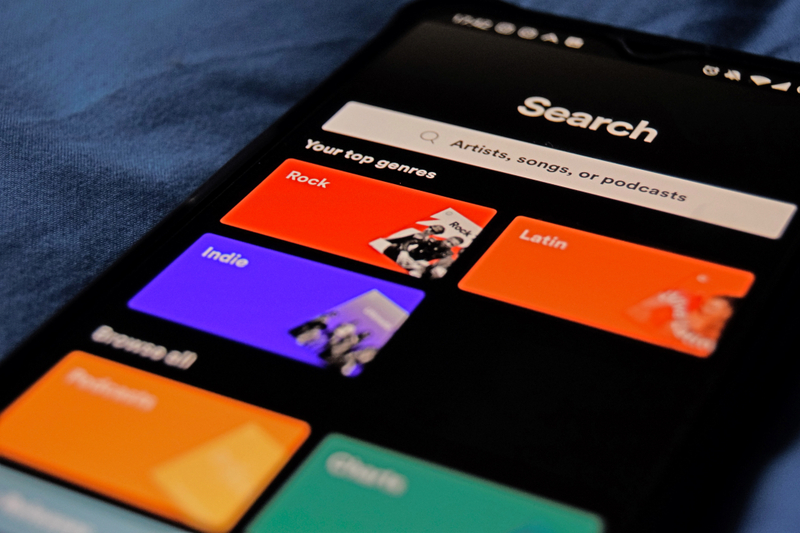 The developers of the music streaming platform have created a car mode that leaves only the basic, most necessary buttons on the screen. This way, you can skip songs with just a simple gesture, turn up the volume, or mark songs as favorites. Also, the font size is bigger so you can easily see the artist and track that’s playing at a glance. 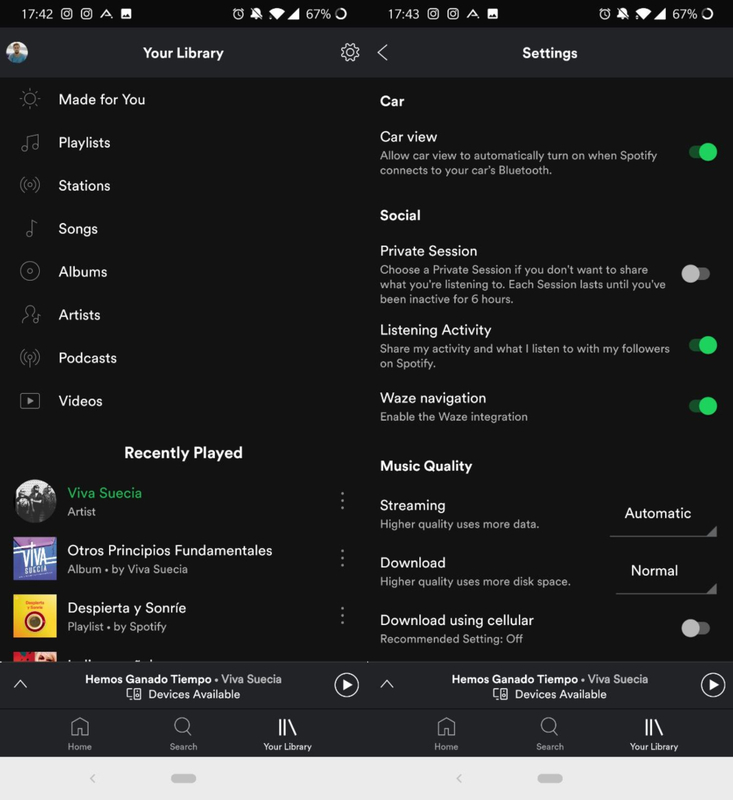 You can activate the new car view on Spotify in just one simple step. From the lower toolbar, you have to go to the Your Library tab. Once there, you have to tap the settings icon found in the upper right corner. In the settings menu, you just have to scroll down until you get to the Car section. Here you’ll see a new tab called Car view. Just turn it on so that every time you connect Spotify to your car’s Bluetooth you’ll see the simplified interface automatically. If you don’t see this option yet, don’t worry. You just have to wait. 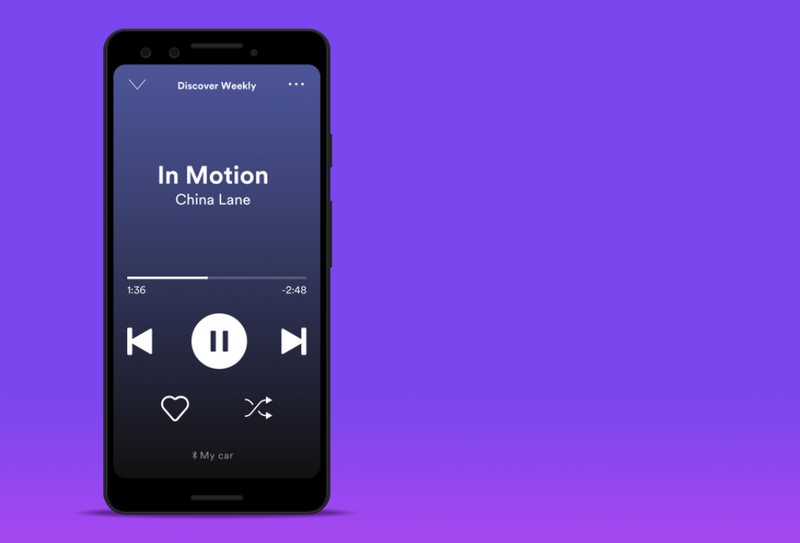 Spotify is gradually introducing this new feature to its Android users.